Mobile Users: For Real Estate Info On The Go, Click HERE To Download Bob's Free Mobile App! Thank you for visiting our website! Whether you are looking to buy or sell a home, Bob Warchol and Keller Williams Realty want to be a resource to assist you in achieving your real estate goals. Buying a home is a significant and exciting decision. The Internet and real estate professionals are the top two resources most buyers turn to when searching for a home. When it’s not convenient for you to speak directly with a real estate professional, this website can help improve your overall home buying experience and provide the guidance to reduce stress, save time, and make you a savvy, successful consumer. To search for the following specific categories of homes for sale visit: Waterfront - Off Water - Golf Course - New Construction - Foreclosures - Specific Subdivisions. Use this website as your source for local information on chambers of commerce, county government, local government, fun and entertainment, schools, restaurants, golf courses, marinas, hospitals, mortgage qualification, sports, weather and Lake Norman itself with 500 miles of shoreline. The Buyer Resources link contains articles that you might find useful in the home buying process. Would you like to receive more information on the home buying process and to set up your own customized home search website? Contact Bob Warchol at 704-881-1921 or at [email protected]. Once you have made up your mind to sell your home, you need to do your “homework” – and this website is a great place to start! Getting a signed contract is a great accomplishment, but that's only half the journey. The typical home sale today involves more than 20 steps after the initial contract is accepted to complete the transaction. A real estate professional can provide the experience and local knowledge to guide you through the entire process, and selling your home within the ideal time frame and at the most effective price point. As the representative of your best interests, Bob Warchol and his Keller Williams team have state-of-the-art marketing resources to showcase your home’s best assets, and help you determine what improvements will make the biggest difference. Much of what needs to be done before the closing is the responsibility of appraisers, loan processors, attorneys, and inspectors. Bob Warchol’s role also includes coordinating those responsibilities, helping to ensure that others do their jobs promptly and correctly. Visit the Seller Resources link which contains articles that you might find useful in the home selling process. Visit Your Home's Value to request a FREE MARKET ANALYSIS of your home's value. If you want to receive more information on the home selling process or if you want to speak with Bob Warchol, contact Bob at any time at 704-881-1921 or at [email protected]. Bob would love to put his 21 years of real estate experience to work for you. 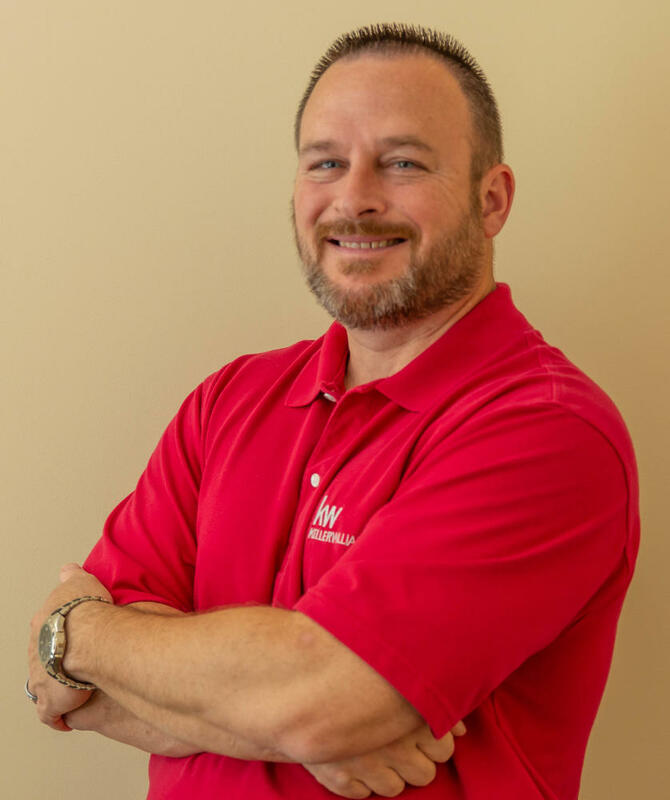 Bob Warchol and his Keller Williams team take a different approach to real estate, one that is built on personal touches, win-win deals and positive results. Utilizing the latest technologies, market research and business strategies to exceed your expectations, Bob and KW listen and that means they find solutions that are tailored to you.